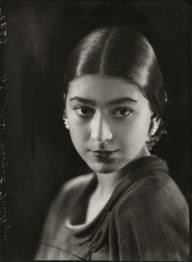 From a shy dance prodigy at Diaghilev’s famed Ballets Russes, Markova would become the most independent prima ballerina of her generation. Brand new year – brand new you, tout January advice columns. But while “you are your own brand” is a decades-old business mantra, it’s a relatively new phenomenon in the high-culture world of ballet. 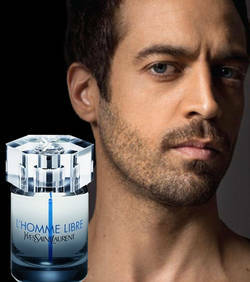 Paris Opera Ballet Director Benjamin Millepied (and husband of Black Swan star Natalie Portman) sniffs the air at YSL, and has made a television commercial for Air France. Why indeed? 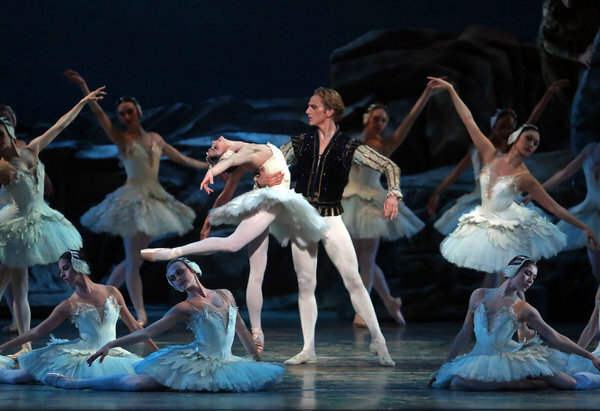 Appearing in a mainstream Gap ad introduced San Francisco Ballet dancer Yuan Yuan Tan to a whole new audience, potentially leading to higher ticket sales for her performances. But such tie-ins are not modern concepts. A century ago, the legendary Anna Pavlova happily endorsed Ponds Vanishing Cream for a tidy sum: “I find it is very good for softening and whitening my skin,” she claimed. But Markova topped them all as an international brand magnet for a wide variety of products. 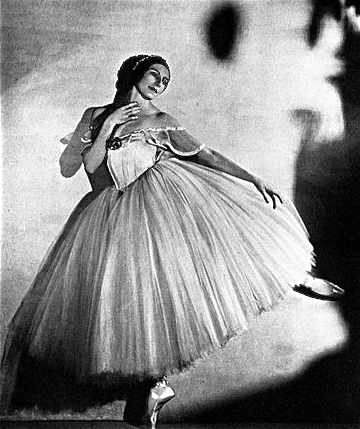 Hers was a household name around the globe, and advertisers continually came calling to borrow a cup of the ballerina’s fame. 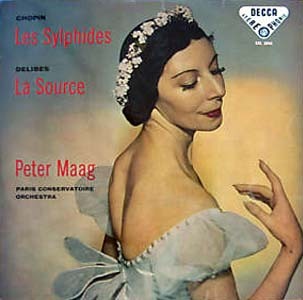 Markova’s image enhanced sales of a 1958 Paris orchestra concert album of Les Sylphides, one of her more famous roles. 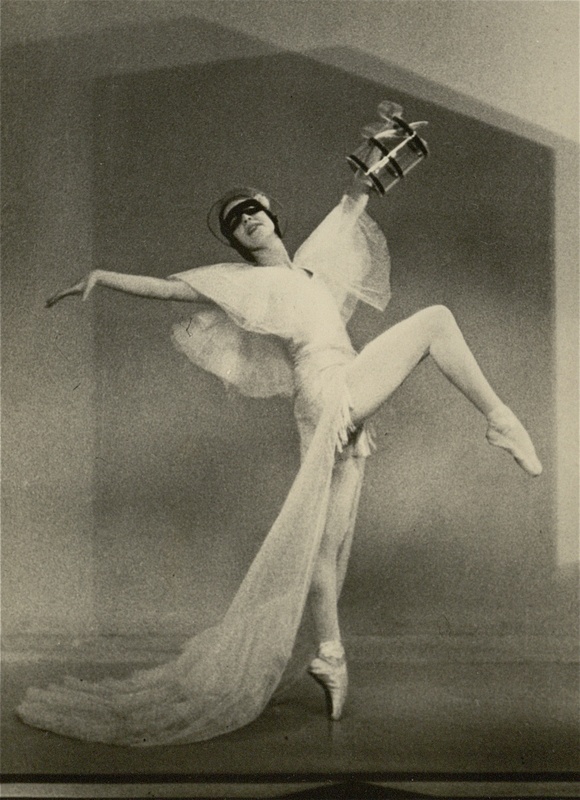 Though Markova was called the “spirit of the air” by dance critics, it was her down-to-earth interviews that endeared her to the public. 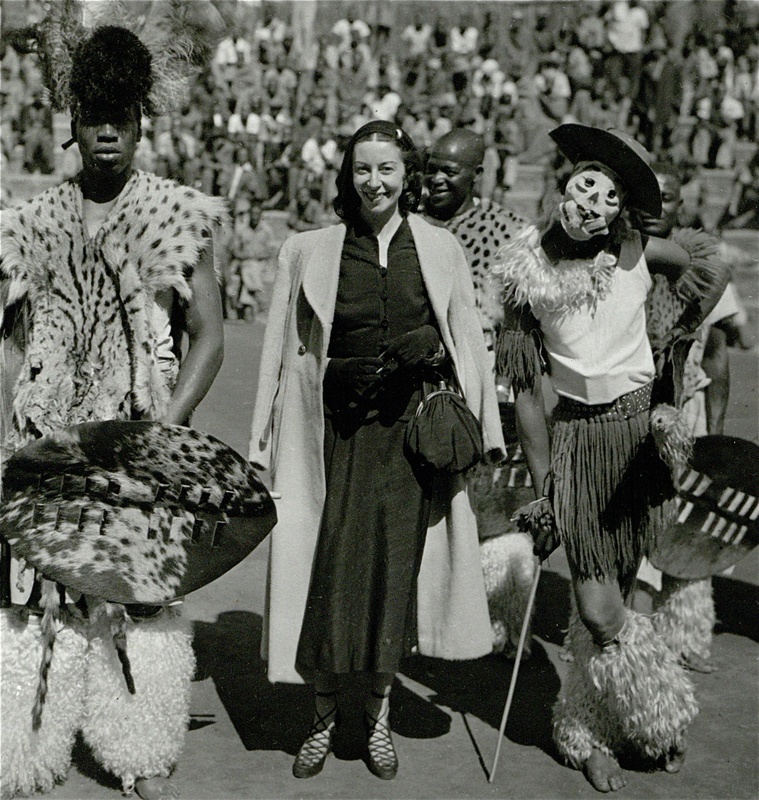 So while she was often photographed wearing couture fashions and jewels for style magazines, it was mainstream, rather than luxury, advertisers that sought her endorsement. (Markova’s romance with the dashing Van Cleef & Arpels scion Louis Arpels being a different sort of endorsement entirely.) 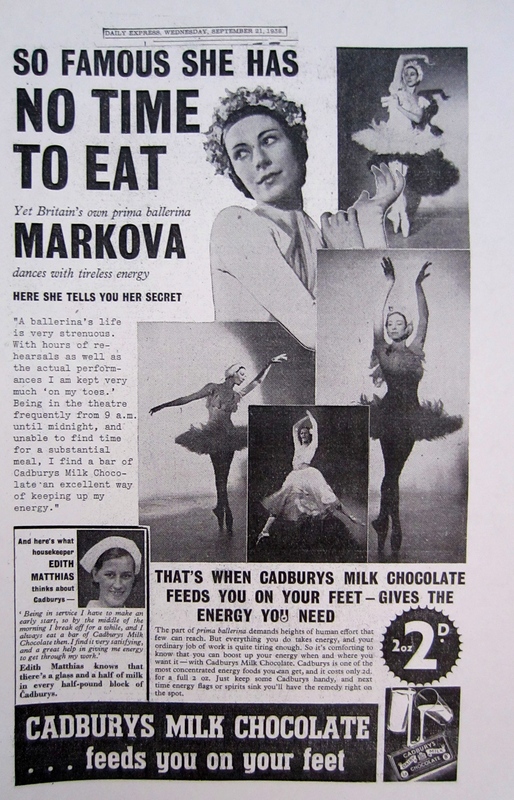 As early as the 1930s, Markova was approached by a popular chocolatier: “Cadbury chocolates keep you on your toes!” says famous ballerina. Even more amusing was Markova’s serving as an unpaid spokesperson for England’s “Potato Council.” That’s right – potatoes! It seems the ailing British agricultural industry was desperately in need of a boost when Markova revealed to a London newspaper that she ate a steak and potatoes after every performance to get her energy back. A lightbulb went off in “spudville,” and a new impresario was born: Potato Pete, a jovial cartoon drawing that “presented” an elegantly dressed Markova in a promotional brochure offering up her favorite potato recipes. Markova’s exceptionally beautiful hands and feet starred in two different ads, one glamorous, one not so much.“Whose hands are these?” inquired La Cross fine nail polish. 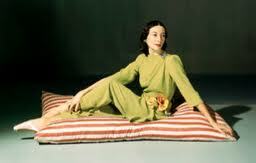 Markova “was talented to her fingertips,” came the playful answer. But perhaps the best use of Markova’s name and passion was in an ad for Basildon Bond stationery. 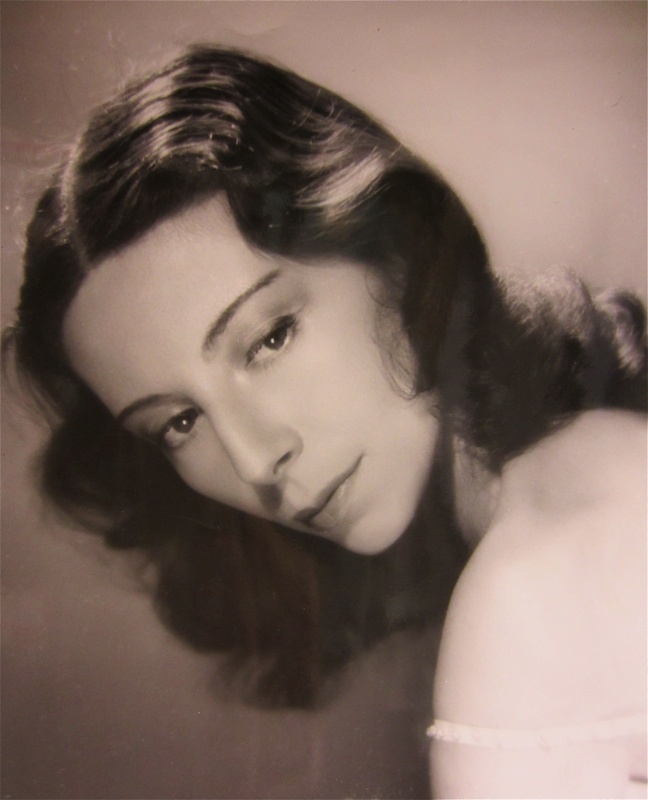 “I chose the ‘Bunch of Amateurs,'” says Alicia Markova, read the headline. 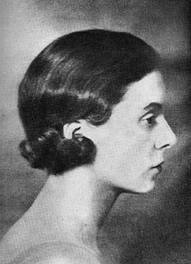 The body copy continued: “In the autumn of 1931, my life was at a crossroads,” says Alicia Markova. 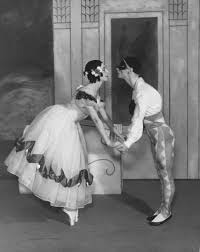 “I could either go to join Massine in his world-famous Ballet Russe De Monte Carlo, or I could join Ninette de Valois as Prima Ballerina at Sadler’s Wells in the embryo Vic-Wells Ballet. 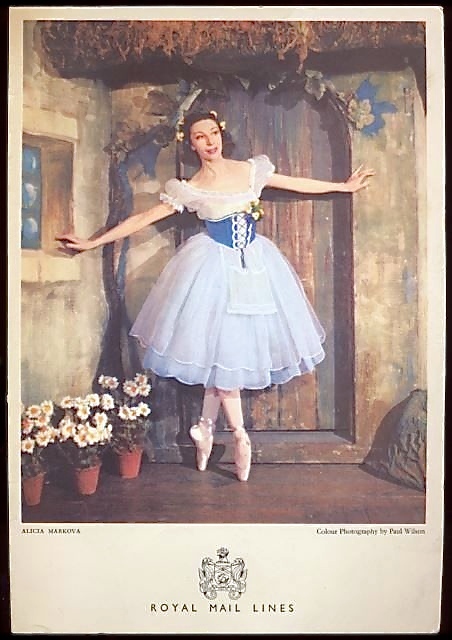 Superficially Massine’s was the more attractive offer, but I wanted to prove that ballet could succeed in Britain, so, after much thought, I wrote to accept Ninette de Valois. Some of my friends laughed at me for joining, as they put it, ‘a bunch of amateurs in the suburbs.’ But the laugh was on them. 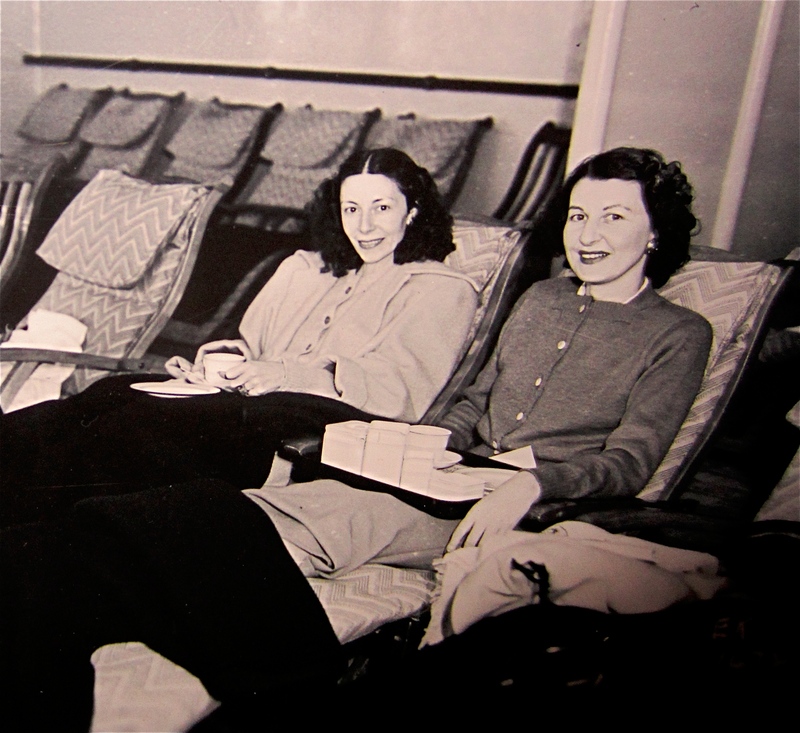 That ‘bunch’ put British ballet on the map and became eventually the brilliantly successful Royal Ballet, renowned throughout the world.” You never know which of your letters may turn out to be important, Basildon Bond concluded. 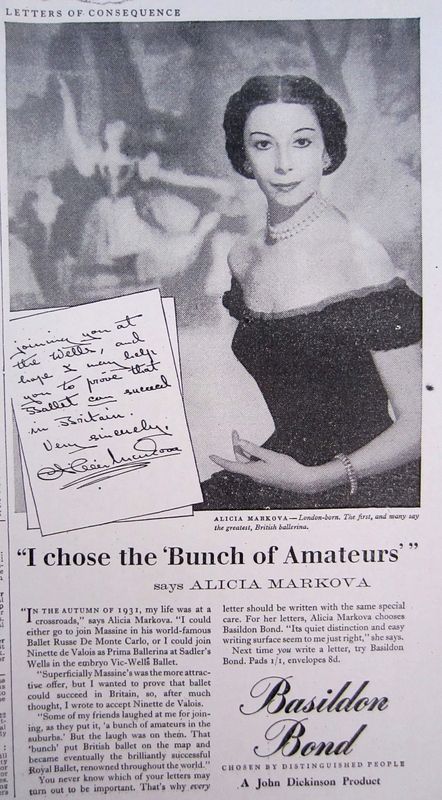 The range of brands asking to be associated with Markova was mind-boggling – everyone from Reader’s Digest and El Al Airlines to Farnsworth Television and Craven ‘A’ cigarettes (though the health-conscious ballerina never smoked). Before the internet and social media, it’s hard to imagine the worldwide recognition of Markova’s name. 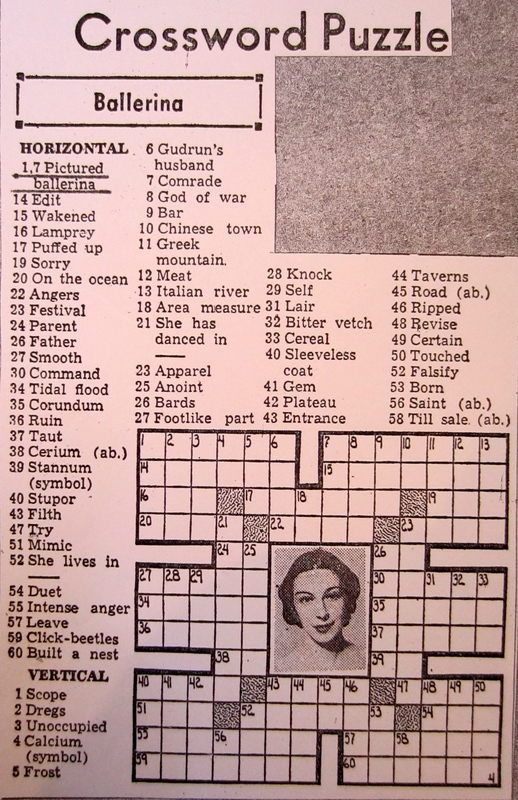 Her image was featured on postcards, in crossword puzzles, and as one of Brooke Bond Tea’s collectible “50 of the Greatest Britons” picture cards (alongside the likes of Winston Churchill, Charles Dickens, Lewis Carroll, Florence Nightingale, and George Bernard Shaw). A frequent trans-Atlantic ship traveler, Markova soon found her photo on the Royal Mail Lines menu. She was clearly an appetizing entree. And Markova’s fame was hard-earned. 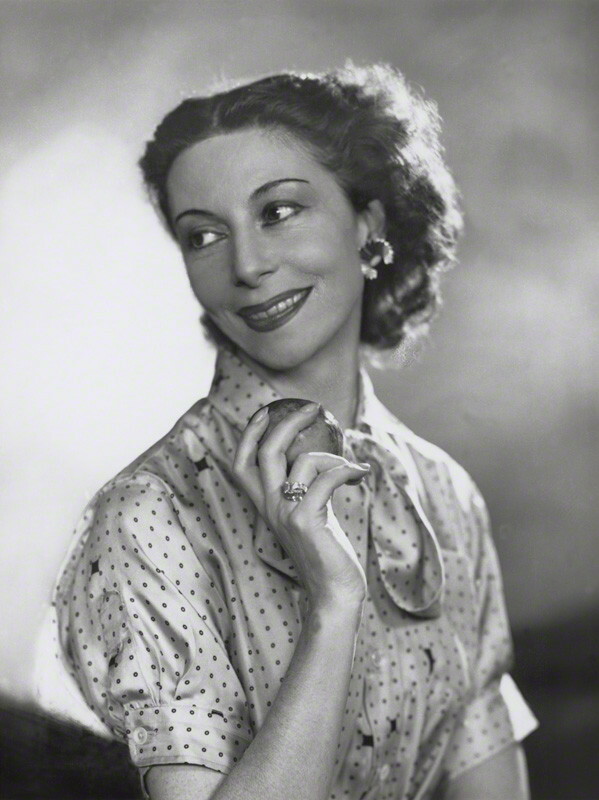 Unlike all her movie star friends – from dancers Gene Kelly and Leslie Caron, to fellow Brits Charlie Chaplin, Laurence Olivier and Vivien Leigh – Markova didn’t appear in films that reached millions of viewers internationally. The prima ballerina personally traveled the globe performing to sold-out crowds in a startling number of countries, an impossible feat had she not chosen to self-manage her career. 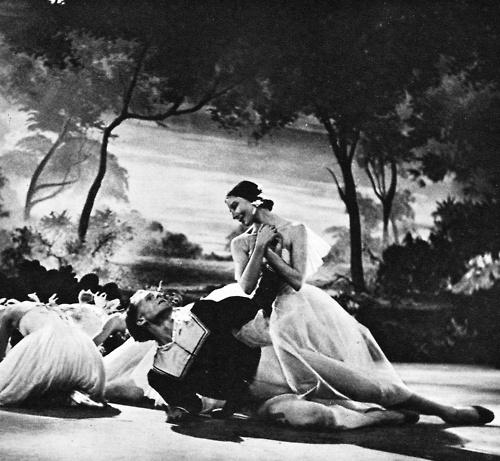 “It is usually believed that guest ballerinas invited to appear with major companies have an easy time in comparison with the day after day performances of the regular stars of those companies,” reported Dance News in 1955. 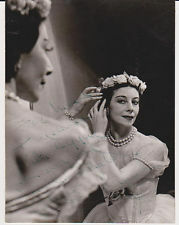 “But just take a look at Alicia Markova’s schedule for the next two months and see what she has lined up for herself.” The list included a BBC production of Giselle in London with the 18-years-younger Danish star Erik Bruhn, partnering with Bruhn again in Copenhagen for the Royal Danish Ballet, performances at Stockholm’s Royal Opera House, a gala opening of the Grand Ballet du Marquis de Cuevas in Paris, and the opera season in Chicago. For that same time period, she had to turn down offers from Helsinki, Amsterdam and Brussels, but made sure to attend the annual children’s hospitals charity ball in Deauville, performing with friends Gene Kelly and Maurice Chevalier. Markova was a much loved and revered brand if ever there was one, but her most cherished fans were too young to understand the concept. 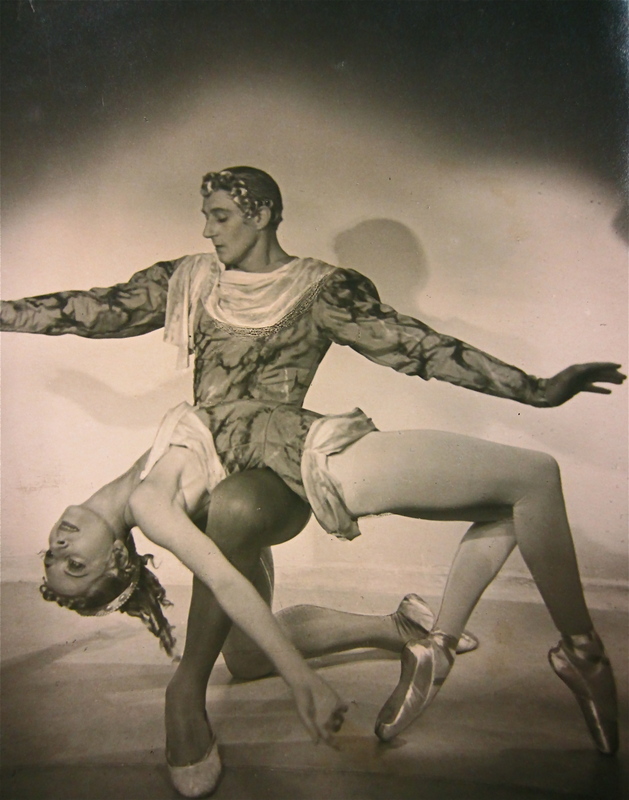 They were all the ballet students who took lessons with a photo of the great Markova up on the wall for inspiration. 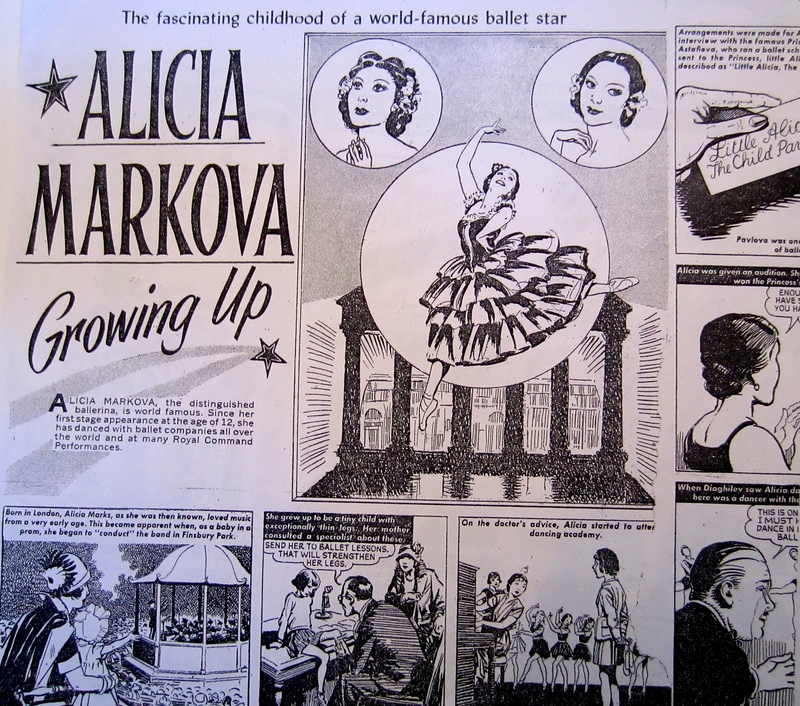 Perhaps a few of those bunheads owned the comic book at left, illustrating Markova’s trials and tribulations on the way to becoming a ballet superstar. 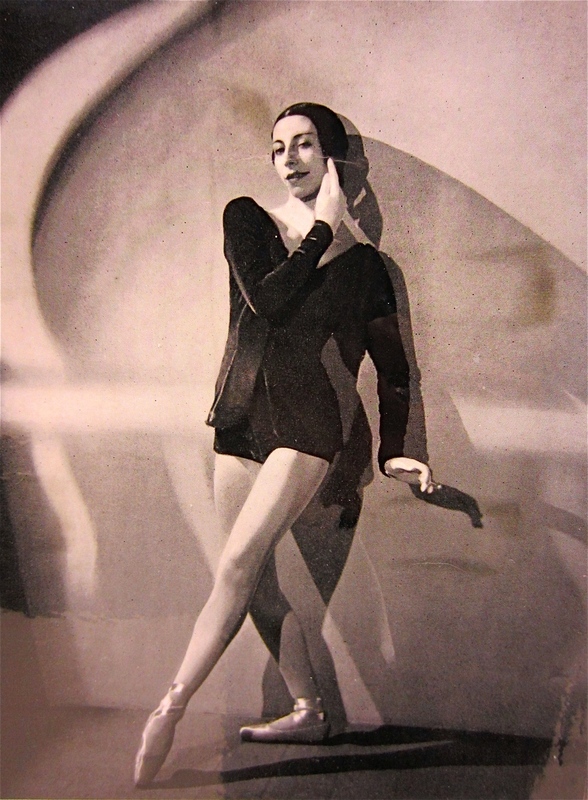 Even without a cape, Alicia Markova could leap tall buildings with a single bound!